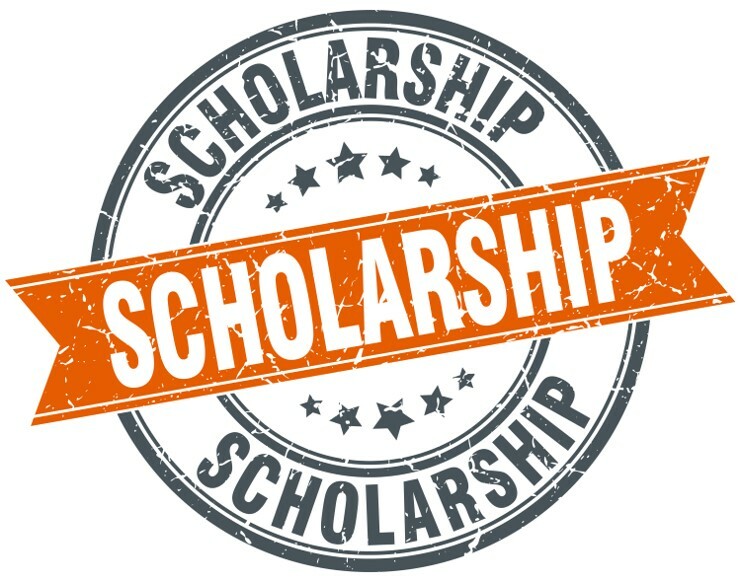 Seattle plastic surgeon, Dr. Shahram Salemy is excited to announce the creation of a scholarship to help high school seniors entering college who are interested in studying the field of science. The scholarship is open to all high school seniors in the United States. The name of the scholarship is dedicated to Dr. Salemy’s parents, Mahin and Saifulla Salemy, who were instrumental in his success in the sciences, medical school, and ultimately the field of plastic surgery. “It is an honor to give back to the community by having this scholarship to help high school students entering college the opportunity to pursue the field of science,” exclaims Dr. Salemy. Learn more about the scholarship and how to apply. Learn more about Dr. Salemy.